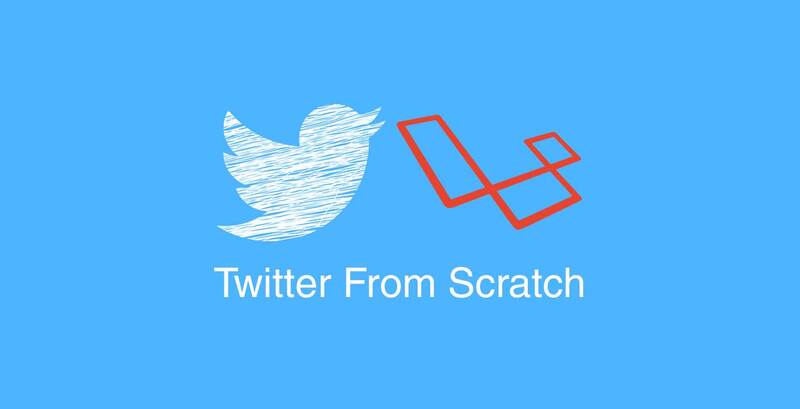 In our previous lesson we've learned about how to give a user the ability to create tweet. In this lesson we're going to learn how to automate browser test for our create tweet feature using Laravel Dusk. This will create a Browser directory under our tests directory. Next, let's create .env.dusk.local file in our root directory to force Dusk to use its own environment file when running tests. What we're doing here is we create a user using the factory and log it in using the loginAs method then visit the home page then simulate the typing of the textarea with a name of body and pressing the tweet button, then assert that the tweet is saved in the tweets table. Swift_TransportException: Expected response code 250 but got code "530", with message "530 5.7.1 Authentication required"
This is because in our email verification lesson we opt-in to the created event of the User model. Therefore, every time we create a new user an email will be send. So, basically our root url will have two different displays depending if the user is authenticated or not. If the user is authenticated let's display the home view otherwise let's display the welcome view. *  Create a new controller instance. We also add a global $loggedIn variable that can be useful when checking if the user is logged in. This time when we run our test again we should get green. That's all for this lesson. If you have any question please write it down in the comment below and I will try to answer them in the best of my ability. See you in the next lesson. Thanks!